Over the last few years, the idea of having water parks has been growing and enjoying popularity among the masses. 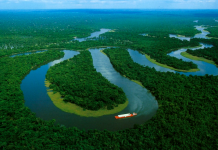 These are not limited to just certain parts of the world. 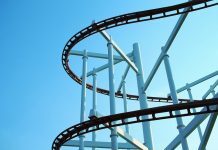 In fact, people around the world continue enjoying such wet and revitalizing amusement parks. Just to give you an idea of the diversity of such parks around the world, here are the top 10 largest water parks in the world. Tropical Islands is the largest water park in the earth. It is situated nearly 60 kilometers from central Berlin. The site of the theme park is the former Soviet airfield, Brand in the Aerium hanger that is only seventy meters above sea level. Tropical Islands have many different themed areas. For instance, its Tropical Village replicates traditional buildings from Bali, Borneo, Samoa and Thailand while The Rainforest contains about 50,000 plants with 600 varieties including some rare pants. The Bali Lagoon is extremely popular because of its current canal, fountains, two water slides and whirlpools, maintained at a temperature of 32 °C. 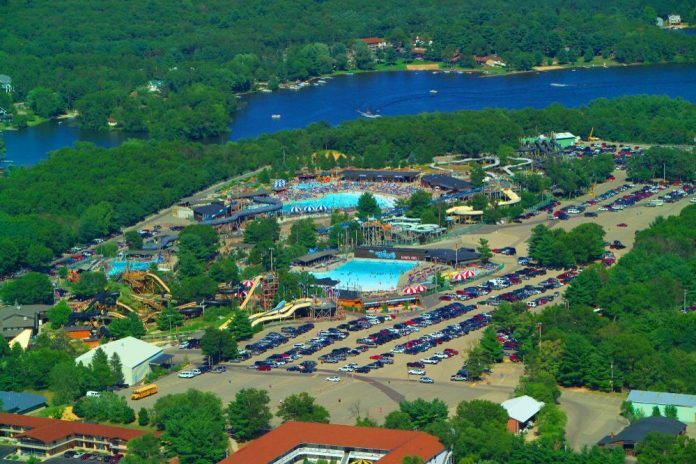 This is the biggest water park in the United States. The indoor water parks are spread over four separate buildings. 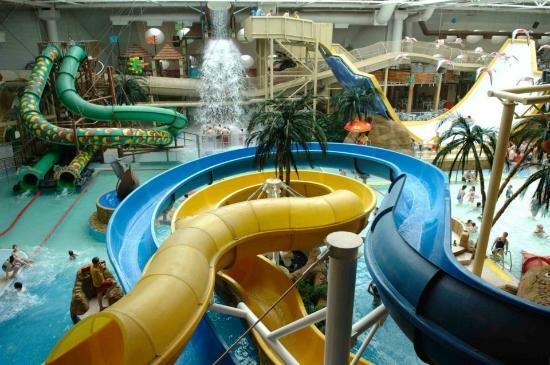 The combined square footage of the water parks is 240,000 square feet, which is more than Canada’s World Water Park. But then, the Wisconsin Dells are not all in one place. Its very size makes Noah’s Ark imposing. 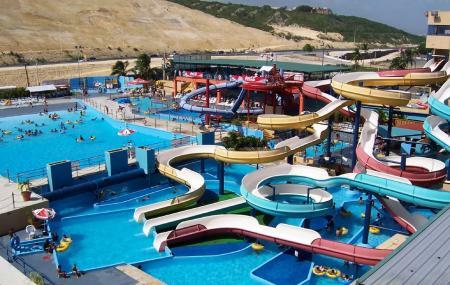 The assorted range of water rides contributes to making it reputable among the most alluring water parks the world over. It contains the longest water coaster of US and two gigantic wave pools plus over forty waterslides and a pair of lazy rivers. 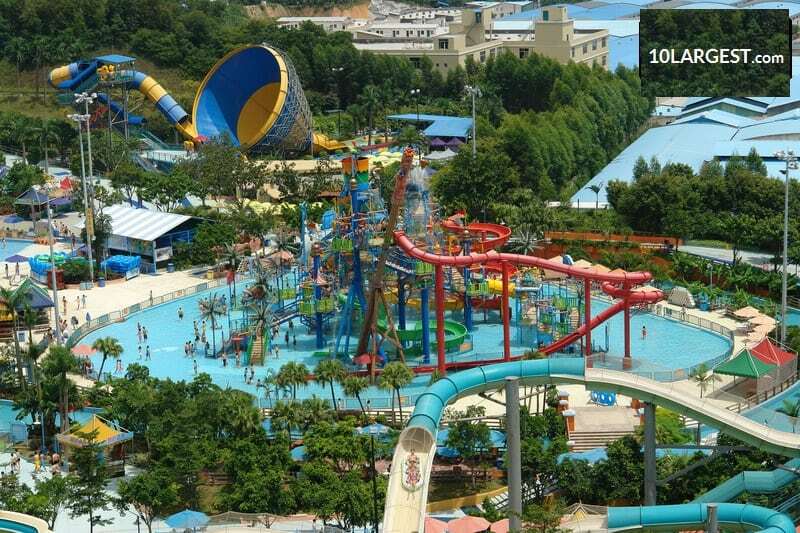 Spread over an area of over thirty acres, Chime Long Water Park is the largest water park in the whole of China. 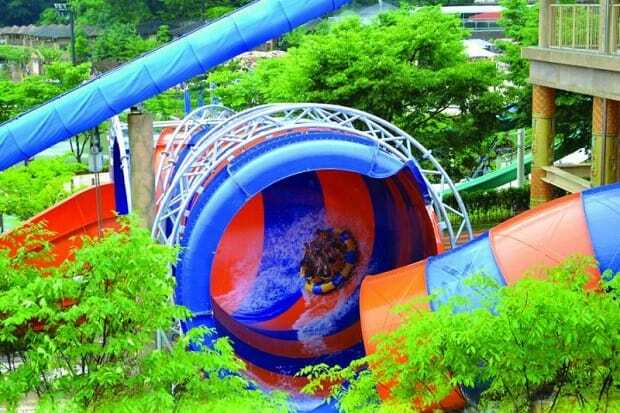 Of course, it has the customary variety of water sports like any other water park that includes wave pools, waterslide and lazy rivers but it also presents quite a few highly innovative water rides not found anywhere else in the world. A highly enjoyable and loved one is the one wherein the rider is shot up in the air, allowed to hang weightlessly for a while before getting plunged back! 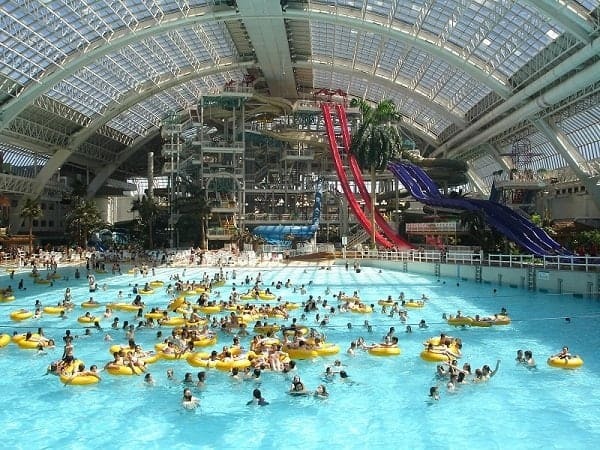 The second largest water park in the world named World Water Park is located in Edmonton, Canada. 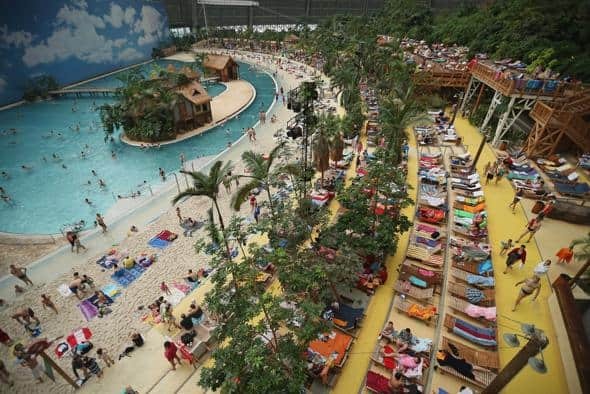 Since the climatic conditions of that country are too cold to offer an outdoor water park, it devised a water park that is entirely indoors. It means that if you happen to be in Canada even in winters you can have all the fun and enjoy splashing and playing in massive waterslides and thrilling rides. This park is designed to accommodate five thousand visitors. Average water temperature is maintained at 28 °C. 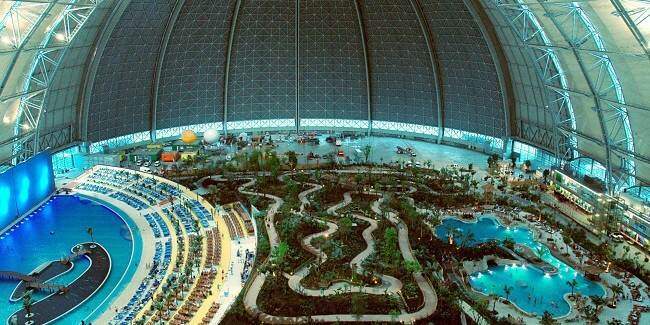 It boasts of having the largest indoor wave pool worldwide with a capacity of 12.3 million liters. Cyclone and Twister, both of which are 83 feet tall, are the tallest slides of this park. 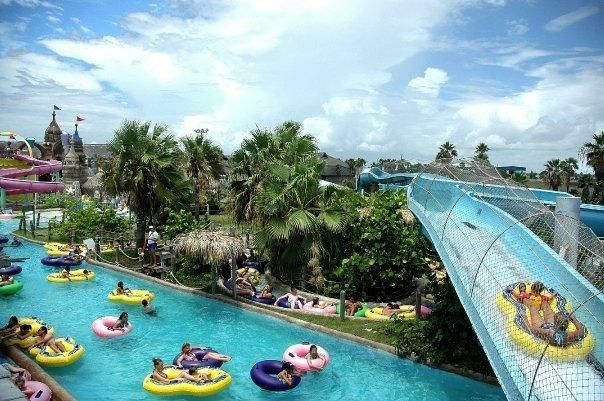 On visiting Schlitterbahn you will appreciate why this large water park has repeatedly been declared the most excellent water park in the world. Undoubtedly, this big water park is among the best. Kids will be delighted on using it water tubes extending over three miles in length, seven splash areas, seventeen waterslides and one surfing machine. Everybody can expect to have a great time at this ultra modern water park. This park may not be as expansive as many of its counterparts over the rest of the world but it more than compensates for that through its stunning waterslides along with the general scenery. Many find swimming in this largest water park of the Caribbean better and more thrilling than the tepid waters of Puerto Rico. This largest indoor water park in the UK is the foremost selection of people who enjoy being in steam, especially during winters. The main attractions of this park include a splash playground for children and the biggest water coaster all over the world. 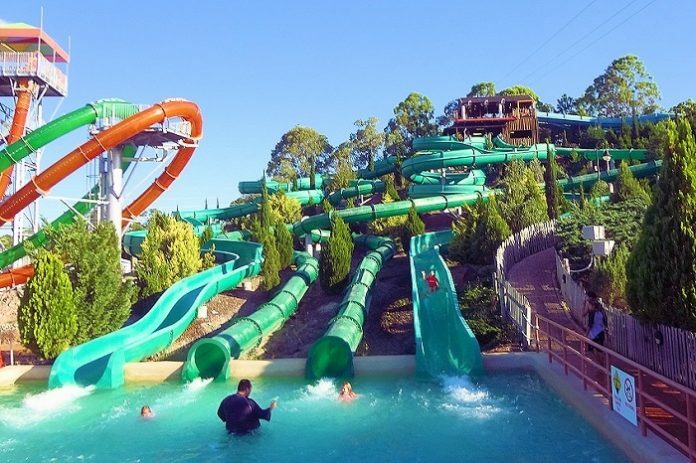 Other than the beaches of Queensland’s Gold Coast, Australia also attracts many tourists to its largest water park Wet n’ Wild Water World, also on the Gold Coast. It is open all the year round, mainly because of the popularity it enjoys with local folks. So, you can plan your vacation for any time of the year to include this park in your itinerary. If you are a water park enthusiast you would love its many thrilling rides, particularly the funnel slide that can accommodate four persons. You would have surely known of the technical and commercial developments that have been going on in UAE for quite sometime now. 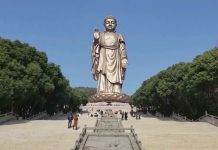 Apart from having successfully attracted many businesses to have operations here, it is also attracting many tourists as well. 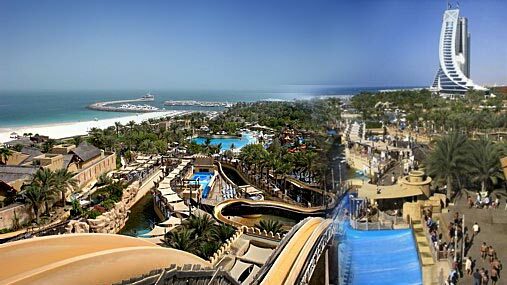 Of the many exciting amusement opportunities that it provides, the Wild Wadi Water Park is among the most prominent and for good reasons too, as you may be aware of the awfully high temperatures in that part of the world. Kuala Lumpur is another Asian country that has attracted international businesses to start their operation from there while proving to be a great tourist attraction simultaneously. 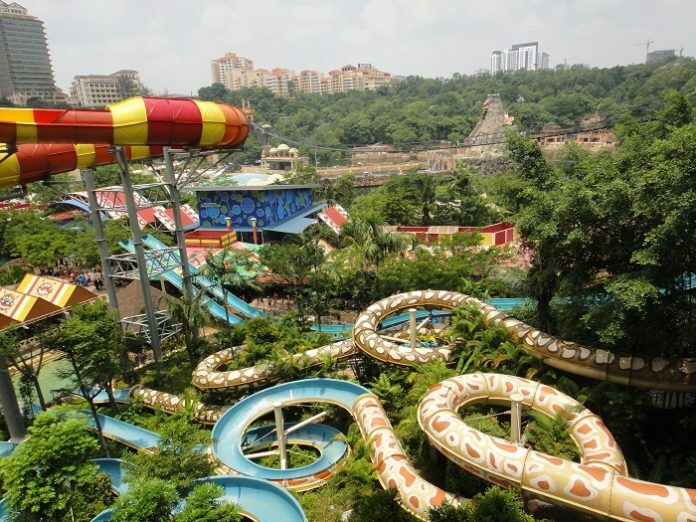 Visitors and locals alike love spending the time to enjoy the cool Sunway Lagoon water park of this country with the tropical climate. Consisting of three sections, this big water park boasts of an abundance of exhilarating water rides and a park with beach containing thousands of tons of natural sand.